The holiday season is fast approaching and that means the search for gifts is just around the corner! We think Honor 8X is one of the best smartphones to give this season of giving! 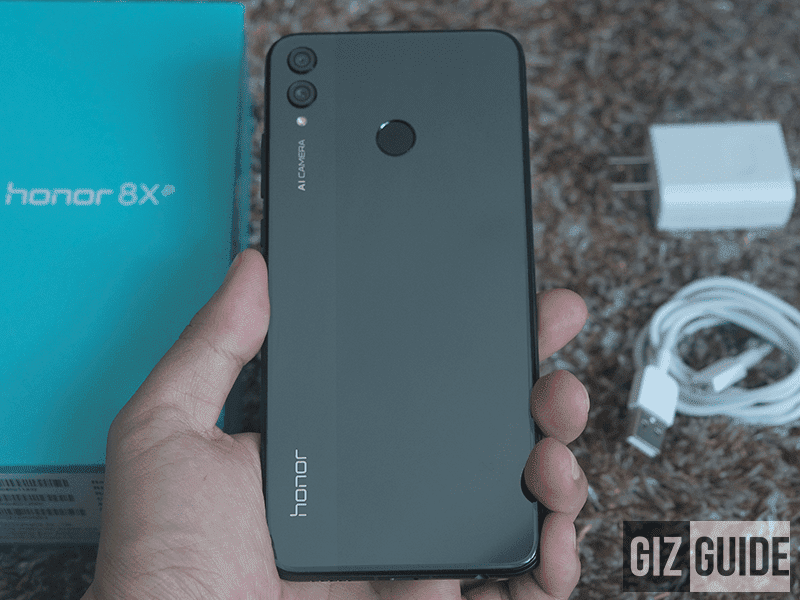 Honor's best value phone yet! 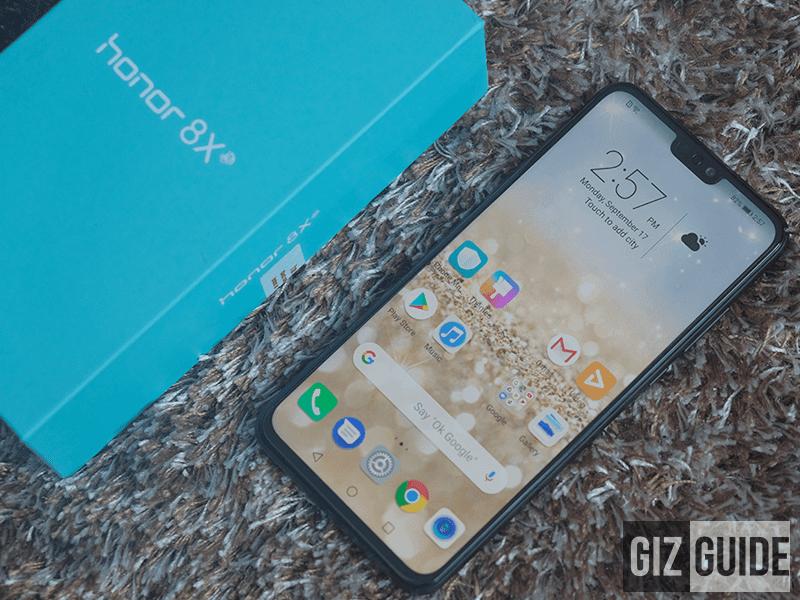 The Honor 8X has been on sale for months for PHP 12,990 and since then, it remained a favorite for many reasons. These same reasons are why we think that the Honor 8X is one of the best gifts this holiday season. 1. Premium build and design - Out of the box, it is clear that no expense was spared in the build materials and design. It has the largest screen to body ratio in its price range because of the 4.2mm chin bezel. 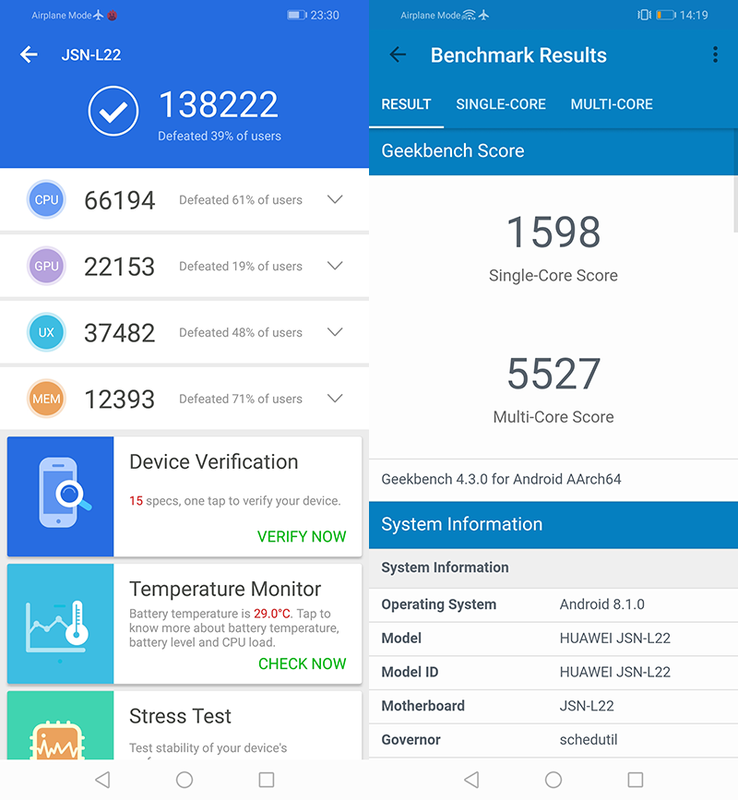 It is clear that the Honor 8X's design even rivals higher priced phones. 2. Processing power - Inside is the Kirin 710 with Mali-G51 MP4 that supports GPU turbo which makes it one of the more powerful devices for PHP 12,990. Not to mention the huge 4GB RAM and the option for 128GB internal storage. 3. 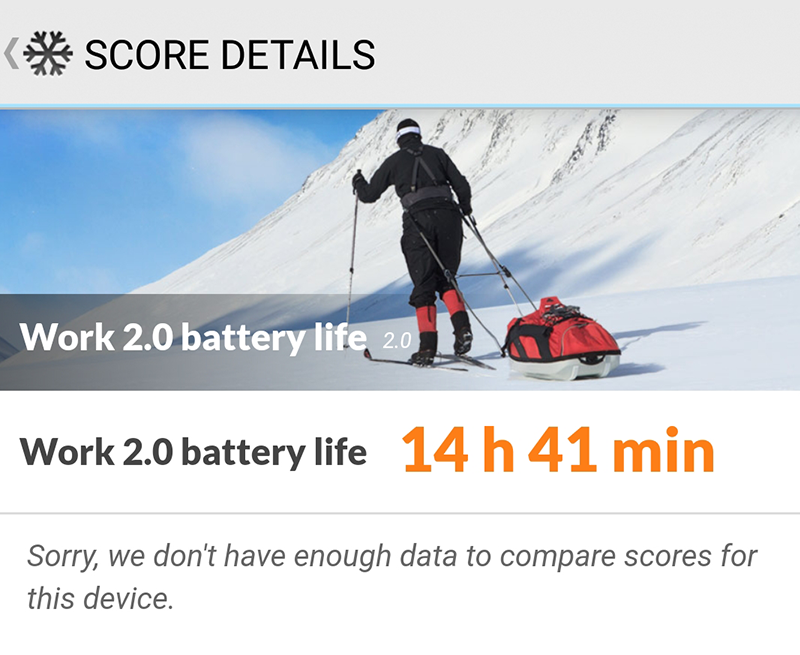 Long battery life - It carries a large 3,750mAh battery which gave PCMark a run for its money and scored around 14 hours. In our daily use, it was giving us 10 to 12 hours of use with LTE on which very few phones can offer. 4. 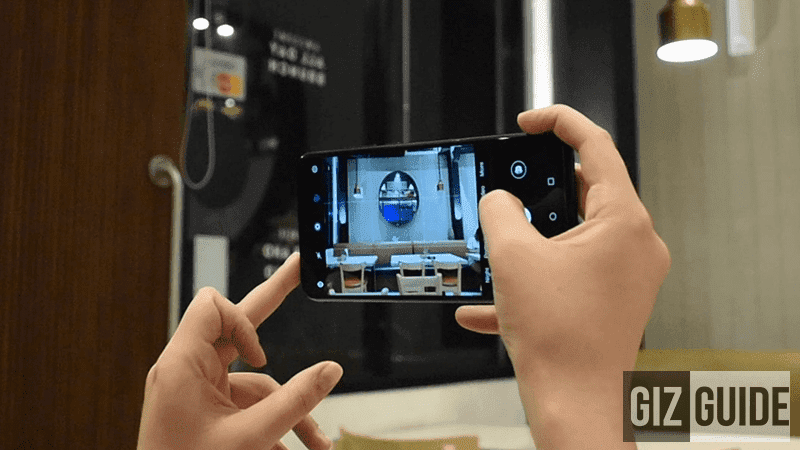 Capable AI cameras - The Honor 8X carries AI powered cameras that use machine learning to detect the scene and the subjects and adjusts the settings depending on what the user is taking pictures of. One example is that if it detects the sky, it will enhance the sky's blue color. If it detects a human face, it will prompt to turn on portrait mode. There are more features that we encourage you to explore once you get your own. Watch: Honor 8X vs Vivo V11 - Which phone has better screen, battery life, and AI camera? 5. Affordable price tag - Lastly, the price. 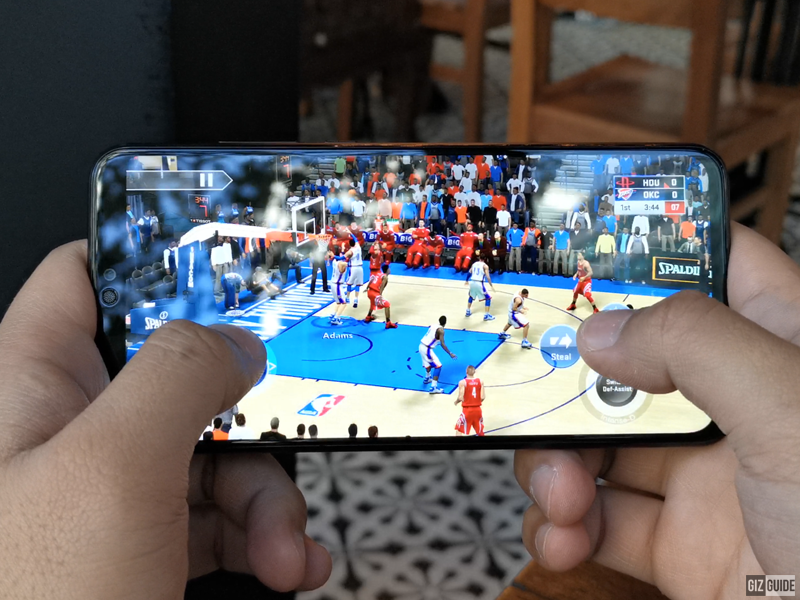 Yes we've mentioned it multiple times in this article but it should never be understated how good the Honor 8X is for its price. At PHP 12,990 you are getting near flagship level in design, with class leading performance, long battery and AI powered cameras! What do you guys think? Do you agree with us? Tell us what phone should be next in our holiday picks!